The history of Reebok began in the year 1895, when a firm called JW Foster and Sons was founded in Bolton, United Kingdom. The biggest experience for this family business was that they had to wear sports shoes that were worn at the Summer Olympics in 1924. In 1958 two grandchildren started from the founder of the above company, a new company known as Reebok . 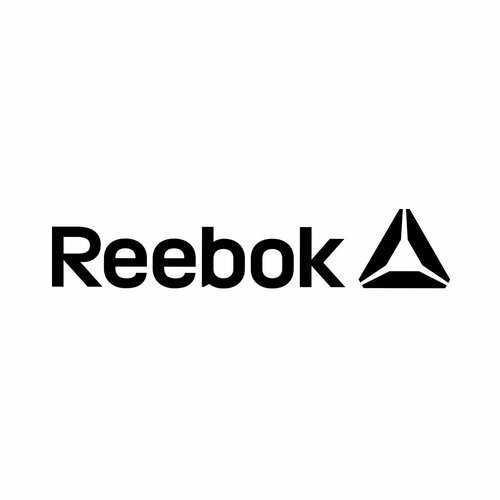 In 1979, Paul Fireman discovered Reebok during an international trade show. After obtaining trade rights, he continued in the same year three types of running shoes in the United States. The shoe was positioned as an expensive brand and was then the most expensive shoe on the American market. In the eighties, Reebok became very popular. At the end of the eighties the shoe was introduced with the pump. The pump could inflate an air chamber at the top of the shoe, leaving the shoe tightly closed around the ankle. Since 2005, Reebok is part of Adidas' concern.